Home Life Quotes How Are You Using Your Time ? 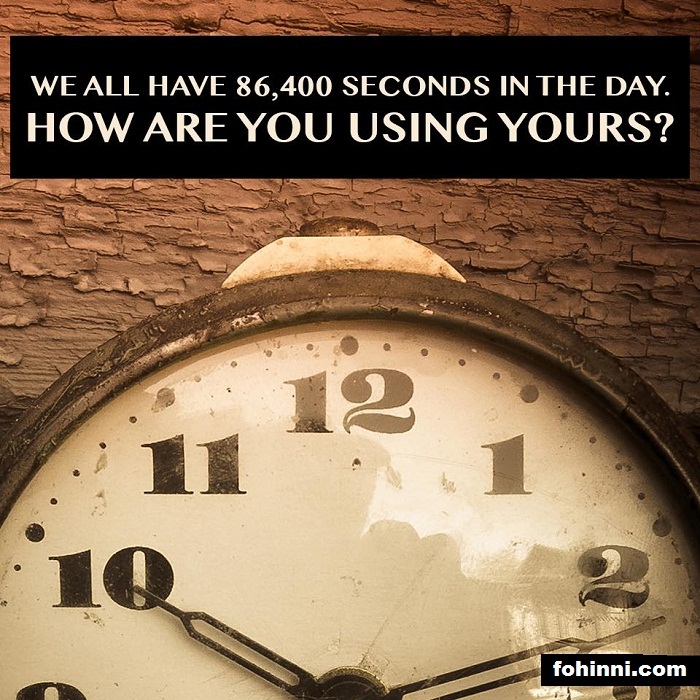 How Are You Using Your Time ? We All Have 86,400 Seconds In A Single Day, How Are You Using Yours? This small life is very limited so make the best use of it. We everyone should die so why not we live a happy life. We all should honest in everywhere, we should respect everyone, we should have love for each other. Then the world will be more beautiful.